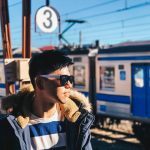 EZ-Link announced the launch of EZ-Link Wearables, a new product line featuring smart, stylish wearables offering ez-link payment functions and a new array of lifestyle options. Focusing on fitness for a start, EZ-Link unveiled the Batman v Superman Fitness Tracker X EZ-Link in collaboration with Watchdata Technologies and ​the Garmin vívosmart HR with EZ-Link smartwatch in partnership with Garmin Ltd. Both devices carry the ez-link CEPAS purse for fast, convenient and reliable contactless payments on public transit and at more than 30,000 ez-link acceptance points island-wide. They are also smart health and fitness devices that monitor and record daily activities to support a healthy lifestyle. Designed and developed by EZ-Link and Watchdata Technologies, the Batman v Superman Fitness Tracker X EZ-Link combines both the functionalities of a smart fitness band and an ez-link card. 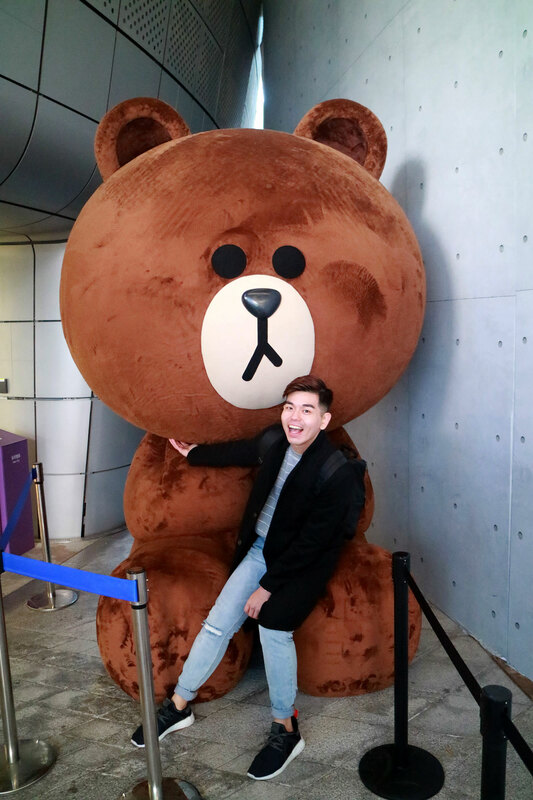 Besides using it to tap and pay for trains, buses, taxis and shopping, users can also pair it with the Watchdata Wearables mobile application via Bluetooth to monitor the number of steps taken, amount of calories burnt and sleep quality. 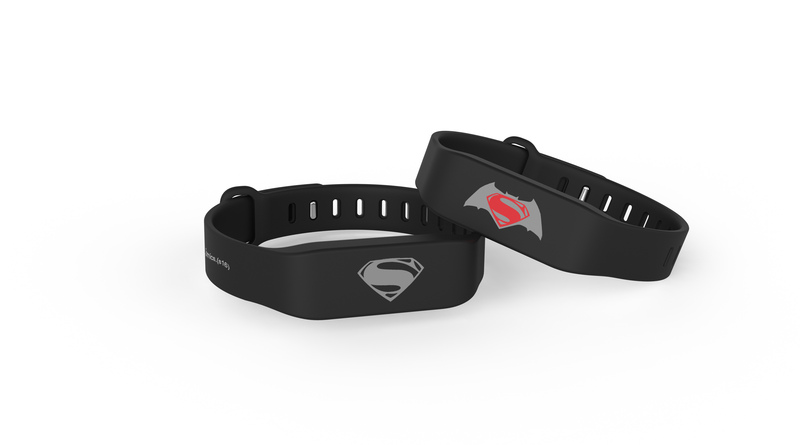 The Batman v Superman Fitness Tracker X EZ-Link will be available exclusively on My EZ-Link Online Shop from 24 January 2017, 11am at S$42.80 inclusive of GST. The Garmin vívosmart HR with EZ-Link brings together the full-bodied features of this fitness tracker with the convenience of paying for your train and bus rides – all in one device. 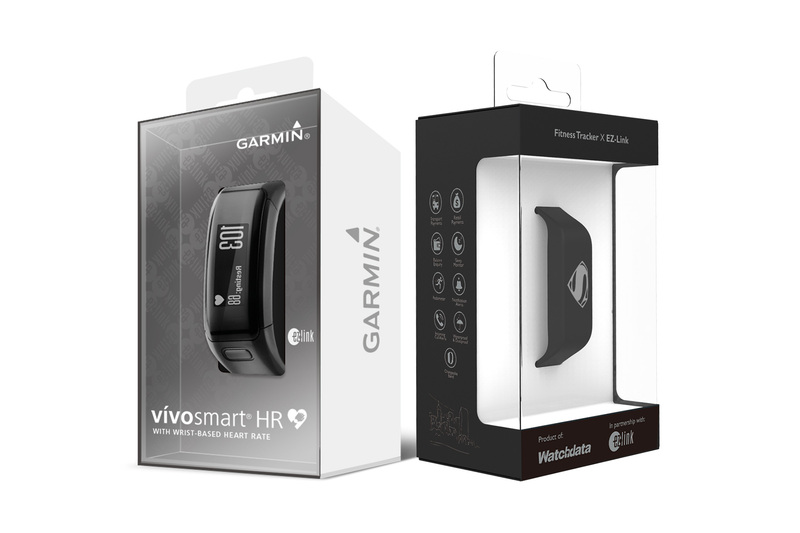 The vívosmart HR offers 24/7 steps, sleep and fitness activity tracking, as well as a heart-rate monitor for fitness enthusiasts who want to make sure that they are exercising in the optimal heart-rate zone. Once paired with your mobile phone over Bluetooth, you can receive notifications such as WhatsApp messages and Facebook posts on the fitness band instead of having to constantly check your phone. 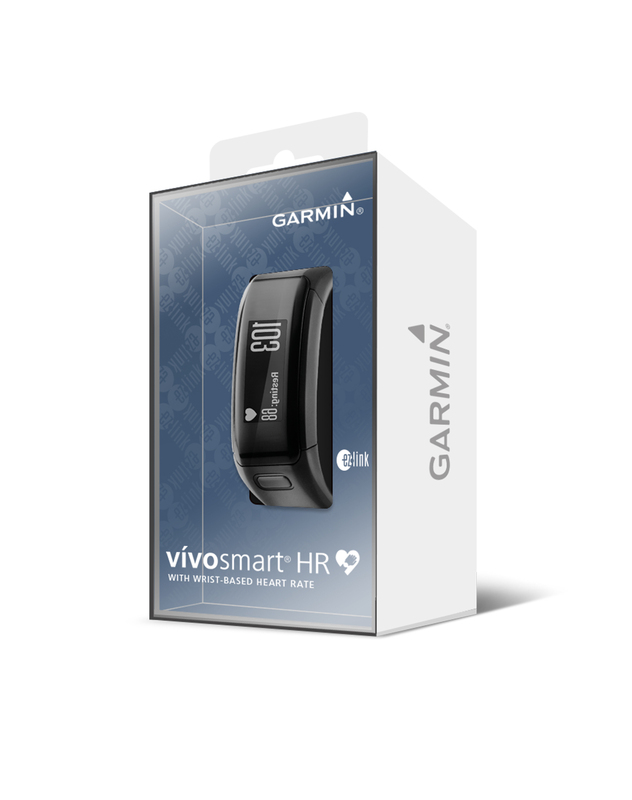 The Garmin vívosmart HR with EZ-Link will be available at major retailers in Singapore from end March 2017 at S$259.